Well, I called it cheating. I admitted it. 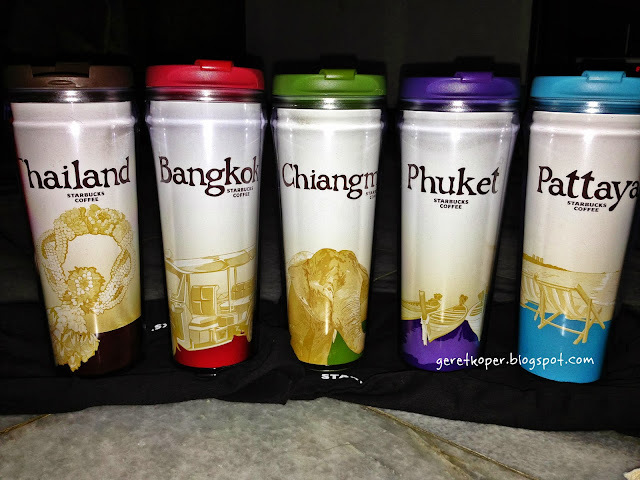 Since I bought all tumblers city in Thailand but actually I just visited two cities (only Bangkok and Pattaya). Yihaaaa my THAILAND city tumblers COMPLETED. My favorite Starbucks store in Bangkok is located inside Siam Discovery :), I bought "Thailand" tumbler in Siam store, "Chiang mai" & "Phuket" tumblers in Starbucks Royal Garden Plaza-Pattaya, meanwhile "Bangkok" & "Pattaya" tumblers in the Starbucks Airport store. 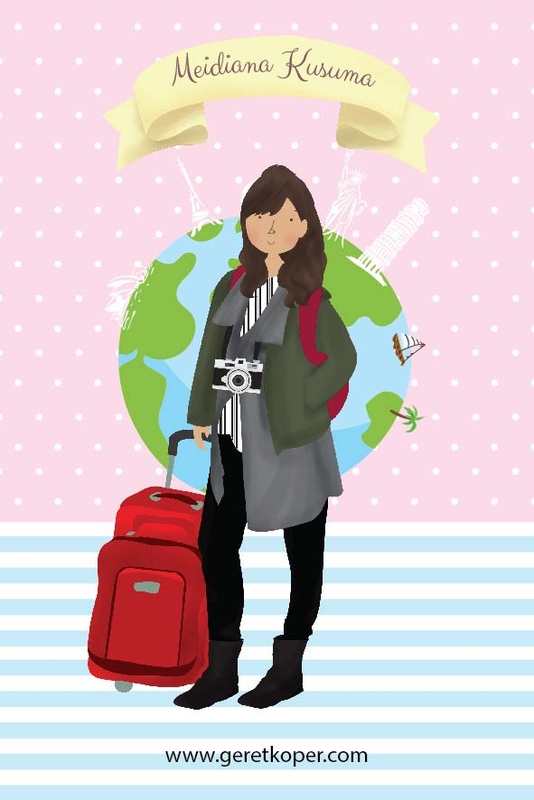 I can show off and say I've been there! 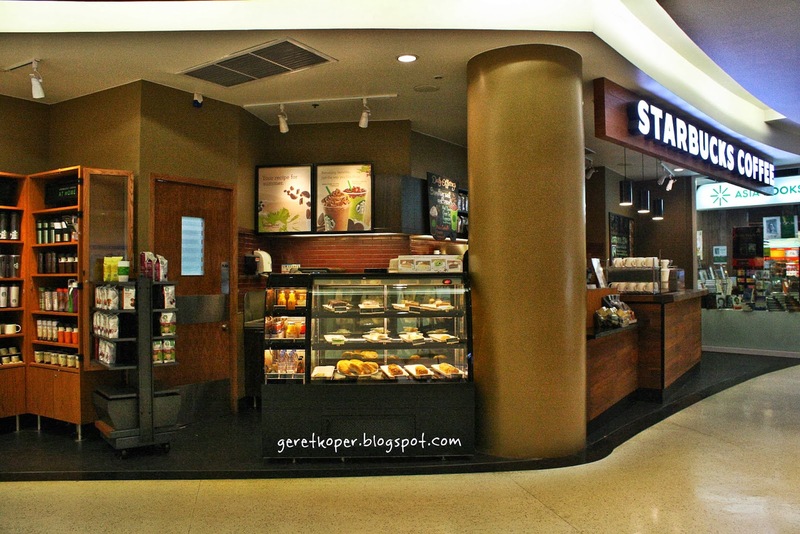 I am a big fan of skinny latte which tastes best at Starbucks so I often went there to grab a cup :).